Our Chicago foodie blog series continues! In our last post you met Corey Kaplan of NYC Bagel Deli – a man who has wooed Chicago with his east coast-inspired bagels & cream cheese. 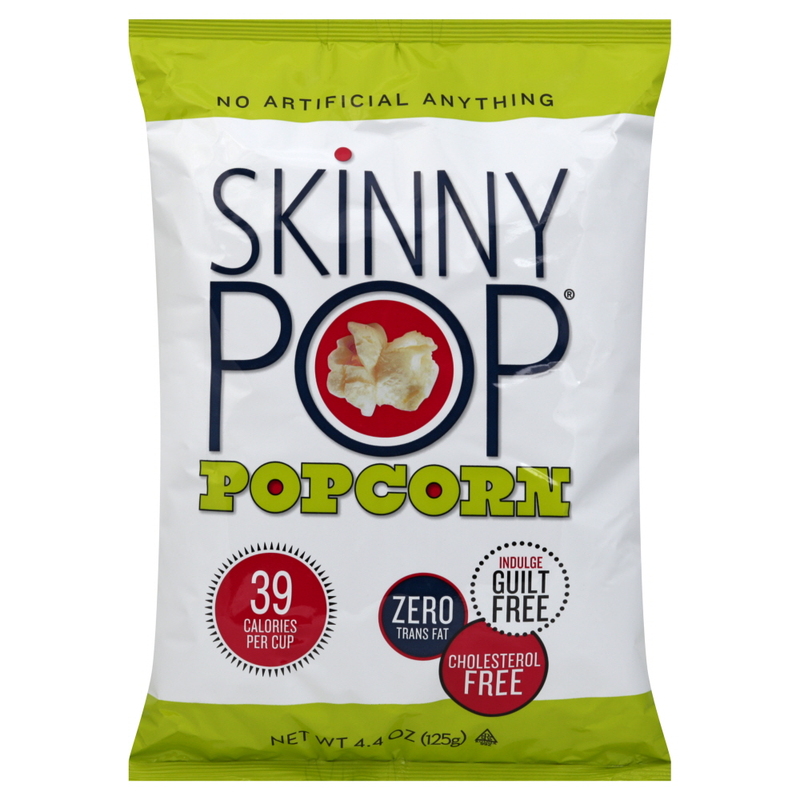 Today’s post shares how one woman put a twist on the Midwest’s favorite snack: meet SkinnyPop Popcorn! With the tagline, “No artificial anything,” consumers can indulge in a guilt-free snack without sacrificing flavor or enjoyment. We asked Pam Netzky, President and Co-Founder of SkinnyPop Popcorn,a few questions to get an insider’s look into her booming business. 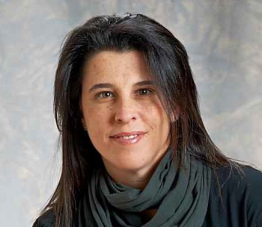 Pam was recruited by Andrew Friedman to help launch Wells Street Popcorn in 2007. Andrew and his investors were originally inspired by the success of Garrett Popcorn. Shortly after, they discovered their original business plan – a retail store model – would need to change. Pam and Andrew began experimenting with a healthier popcorn product. And, like many of our Chicago foodie friends, Pam has a special place in her heart for Carol’s Cookies. When did you have your first Carol’s Cookie? Years ago at Neiman Marcus. What is your favorite thing about Carol or her cookies? I love how unique the cookies are. Not much like it in the market…Aside from them being beyond delicious. 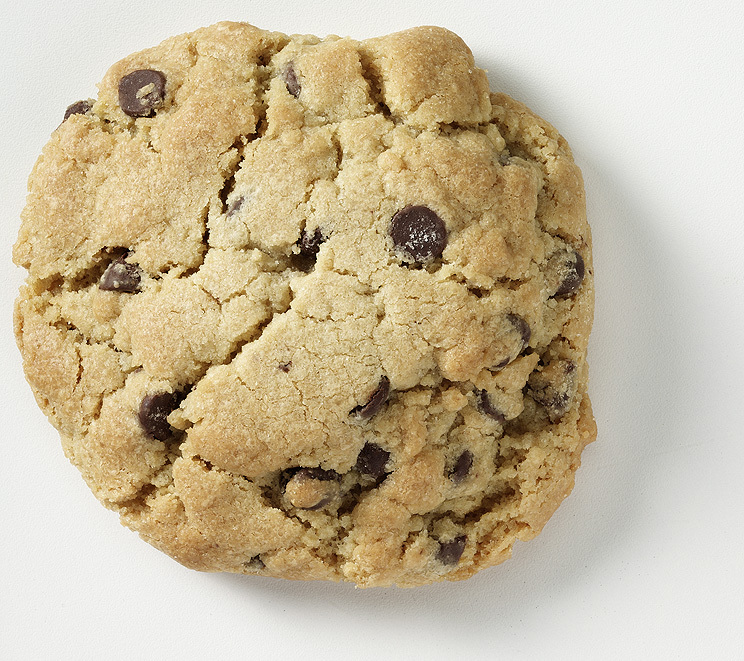 If you were to create the perfect flavor for a Carol’s Cookie, what would it be? No need. It already exists: Classic Chocolate Chip. A special thank you to Pam for taking the time to speak to us about her business. Now it’s time for all of us to go pick up both a sweet and a savory Chicago-style treat! Posted in Cookie Blog, Foodie Bites.